As the University of Florida’s Citrus Research and Education Center prepares to celebrate its centennial anniversary, researchers there say that they’re on the cusp of developing a cure to the most serious threat facing the citrus industry worldwide: citrus greening. 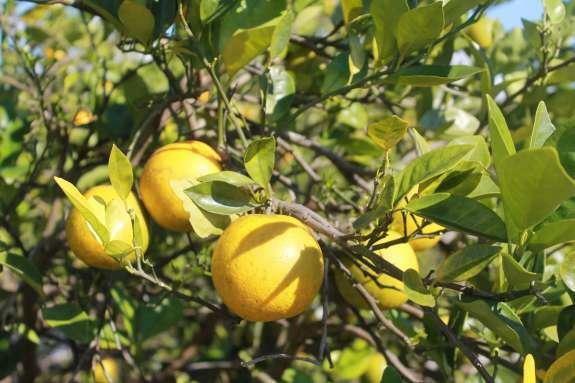 The final forecast of the 2016-2017 season for Florida's struggling citrus industry shows the orange crop falling 16 percent from the previous season — which, itself, had been at a five-decades low. 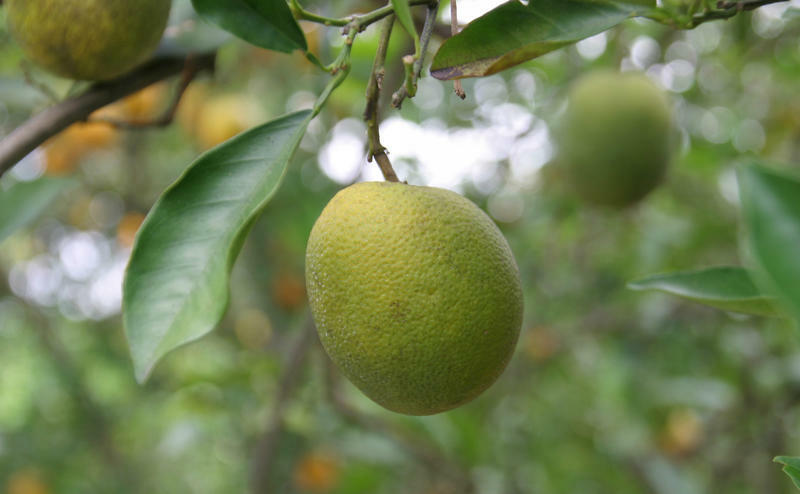 Florida’s orange crop is less than a third what is was 20 years ago, and most farmers blame citrus greening for the decline. 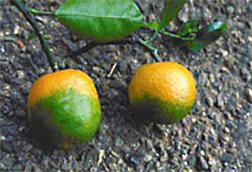 The greening of the iconic orange fruit is caused by bacteria spread by a tiny insect called a psyllid. The bacteria constricts the plant’s vascular system, cutting off its ability to get nutrients and leaving blotchy yellow leaves and green oranges. But now an Immokalee research group is hoping to use another insect to combat greening: lady bugs. Attorneys for Gov. Rick Scott argued Monday the Florida Supreme Court should reject a lawsuit challenging the governor’s veto of $37.4 million that would compensate homeowners for healthy citrus trees cut down by the state. 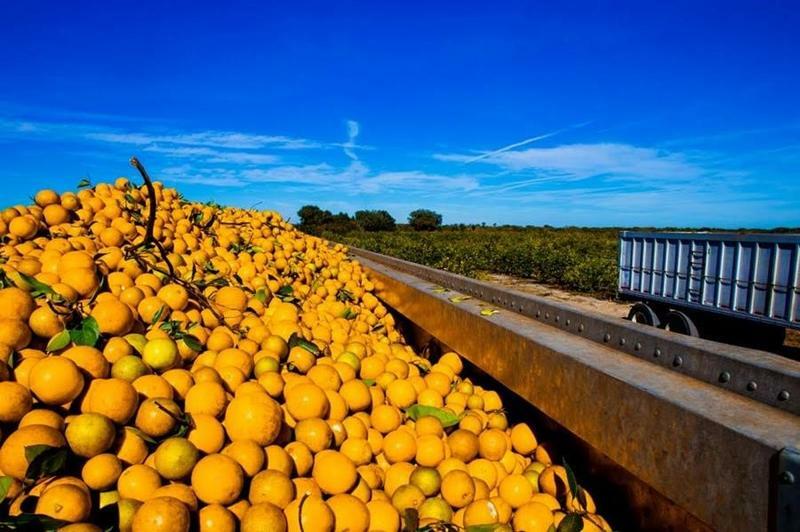 Reflecting the industry’s sagging fortunes, the Florida Citrus Commission is recommending a 22 percent spending cut.